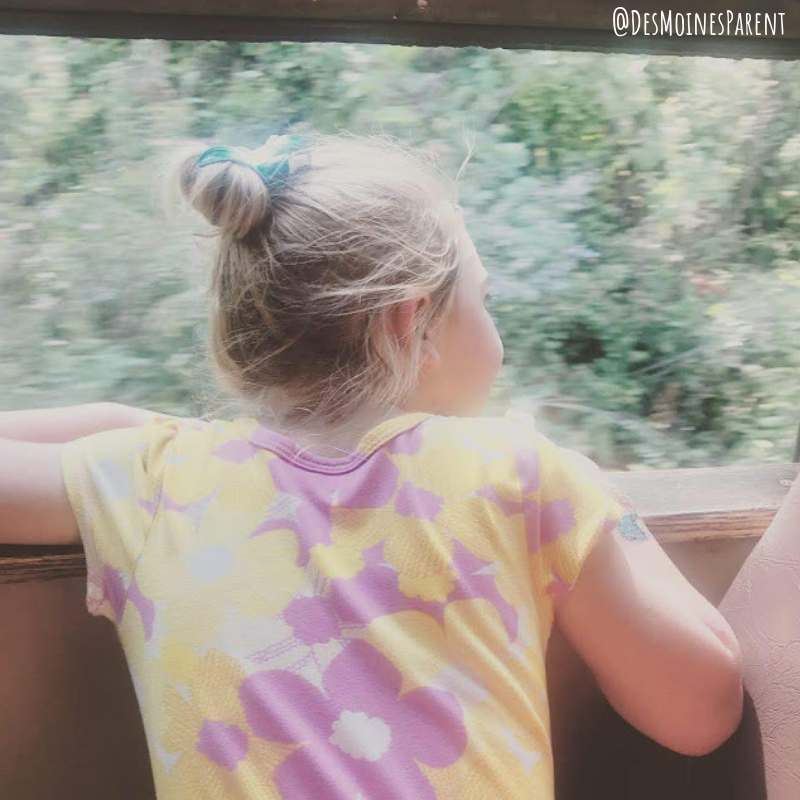 Disclosure: This blog post was sponsored by Boone Scenic & Valley Railroad but all thoughts and opinions are my very own. 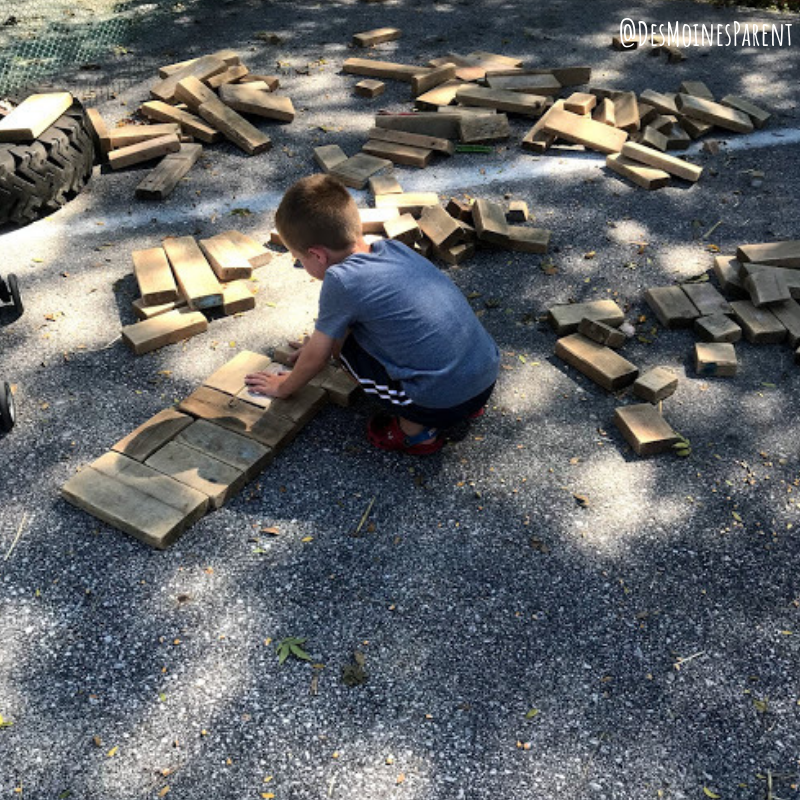 Thomas the Train is a favorite of all ages. 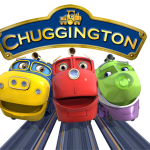 Ever since I was little I remember watching and reading about Thomas the Train and friends Percy, James, Harold and more. 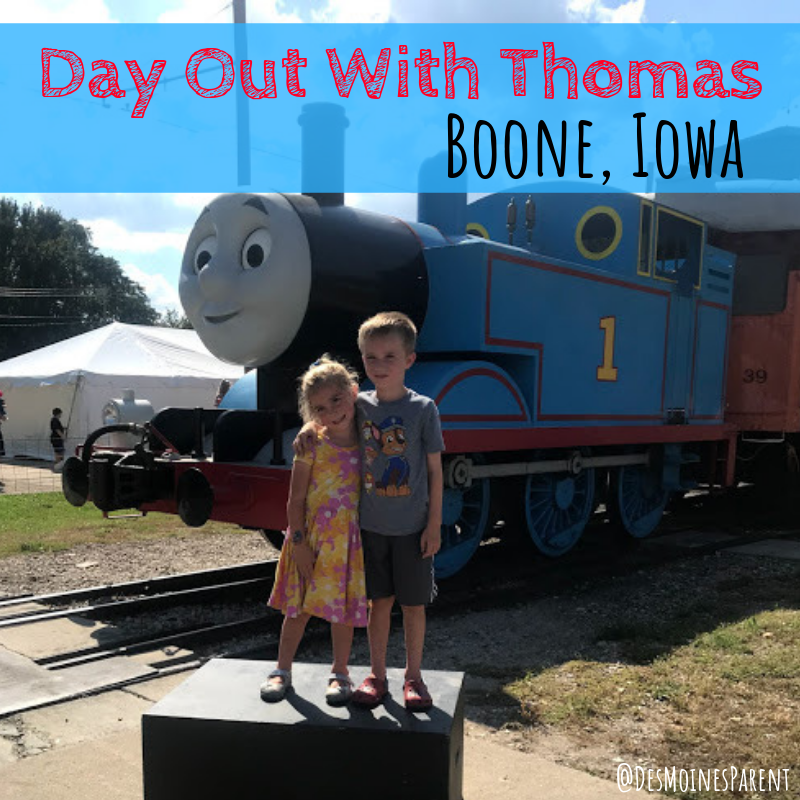 When I heard about Thomas the Train coming to Boone, Iowa I was thrilled to take the kids to meet and experience a childhood classic. 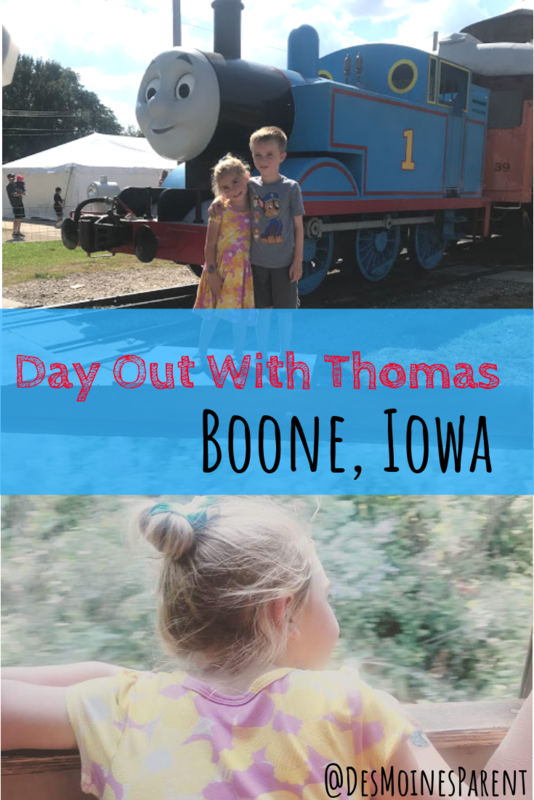 Every fall Day Out With Thomas makes its way to Boone, Iowa and spends a couple of weekends stationed at the Boone Scenic & Valley Railroad. 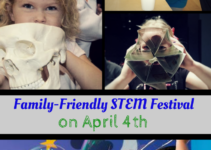 This event is much more than just a time to meet Thomas and take a train ride, but there are tons of activities all over to participate in. When you claim your tickets at the ticket booth, each child receives a passport which they can take around to different stations to get stamped. 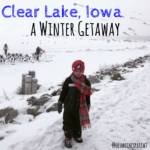 Once you fill your passport with all the stamps, you can turn it in for a prize. The kids were really excited about this mission! 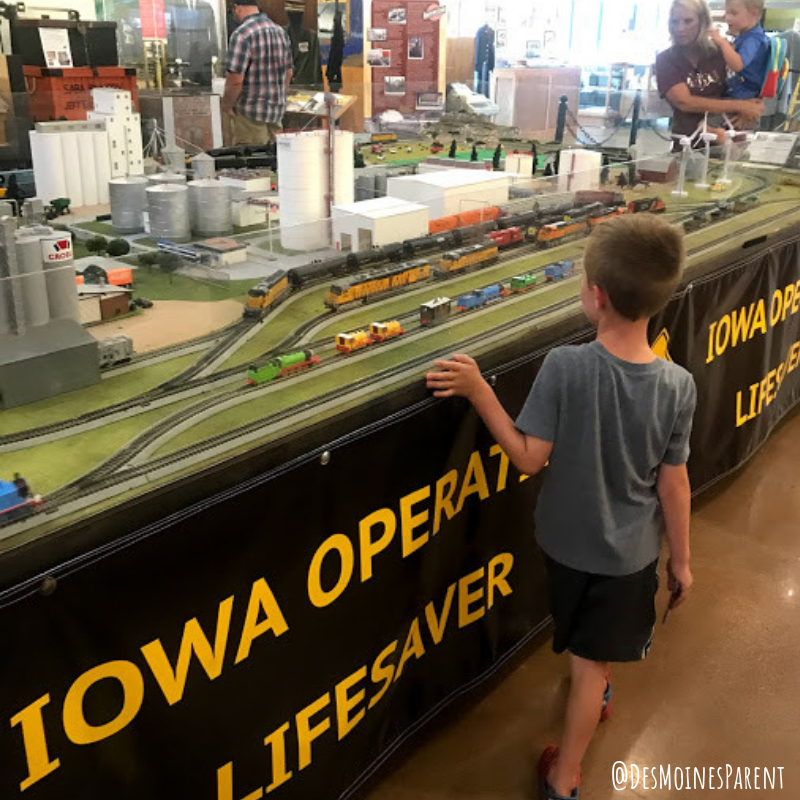 The first station was inside the James H. Andrew Museum where you have a chance to see all sorts of displayed railroad tracks. 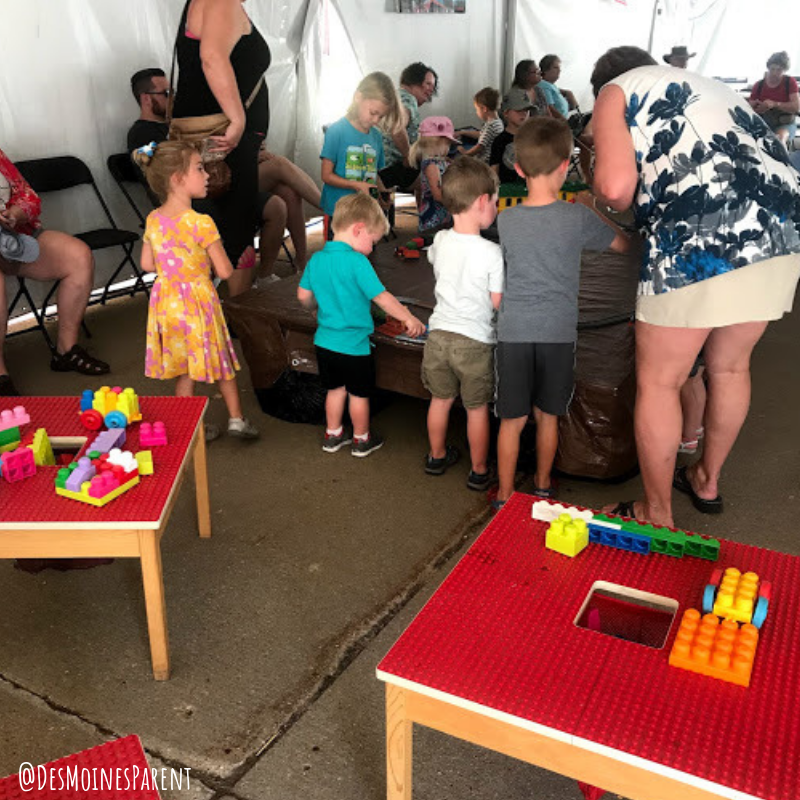 The second station was inside a large white tent where there were Thomas the Train tattoos, train tracks, iPads with digital games, building blocks and more. This was a great place to come cool off. There was plenty of seating for parents as the children played. It would not be a Thomas the Train event without browsing a gift shop full of Thomas the Train toys and gears. The third station was inside the gift shop. 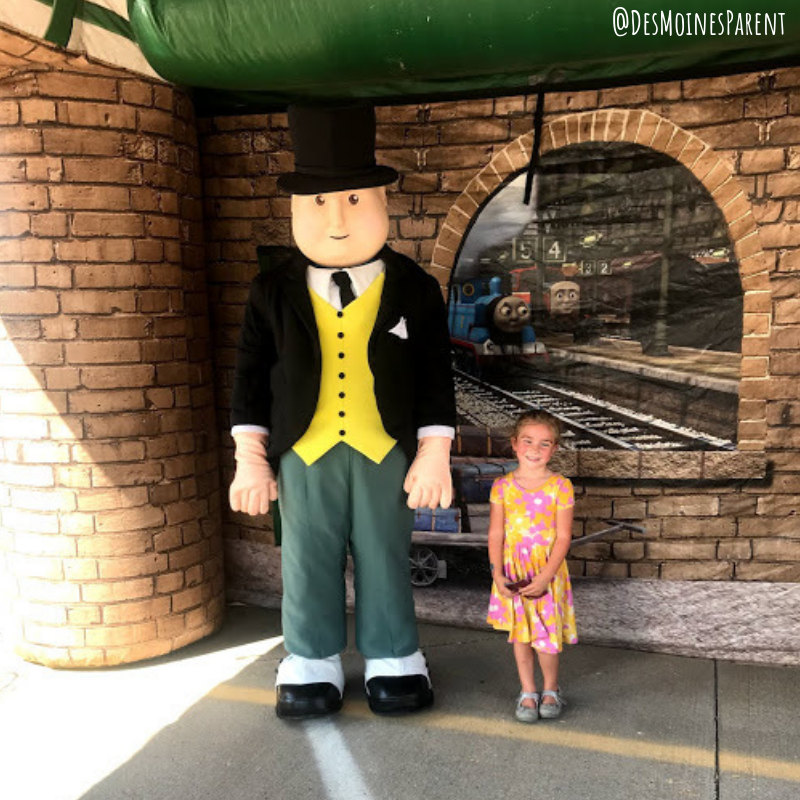 The fourth and final station was with Sir Topham Hatt. We could not leave without getting a photo with the controller of the railway. 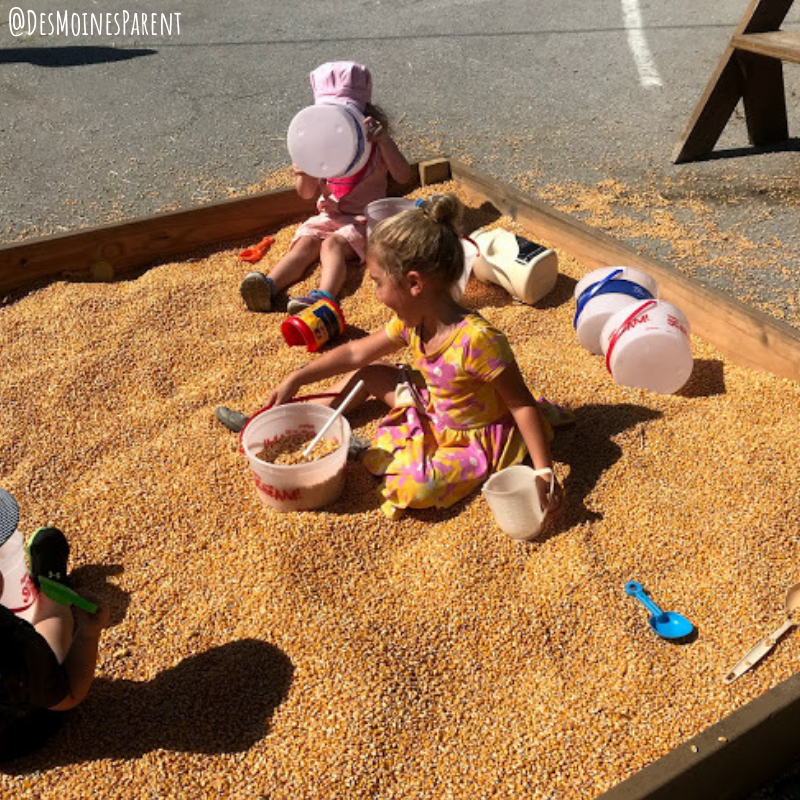 We also enjoyed watching a magic show, finding our way through a haystack maze, building and playing in a corn pit. Of course, the highlight of the afternoon was seeing Thomas and riding the train! 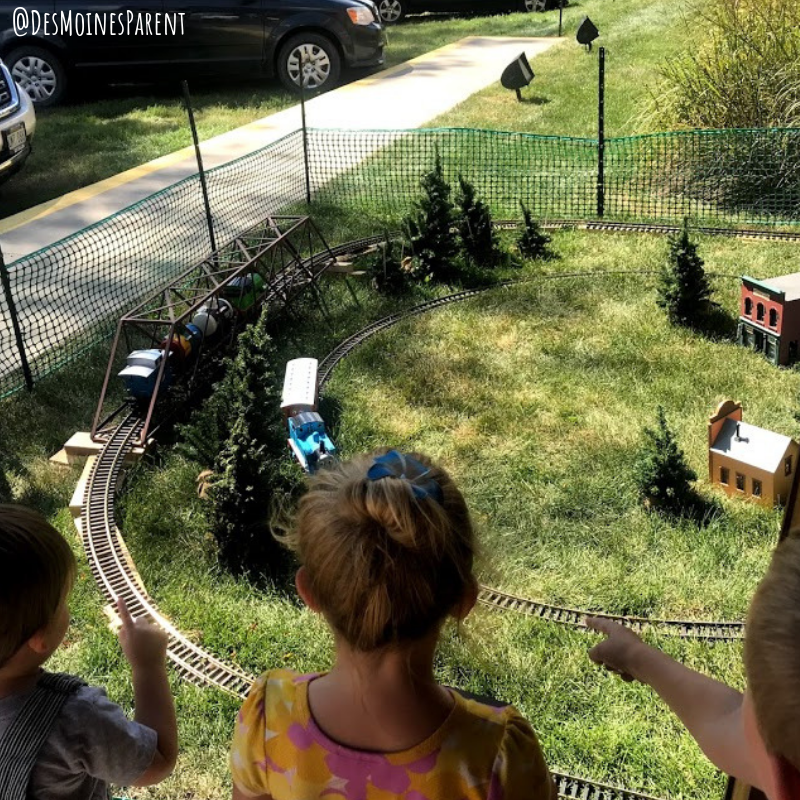 All the activities including the train ride and a trolley ride were included with the admission ticket. There were food vendors available at an additional cost. 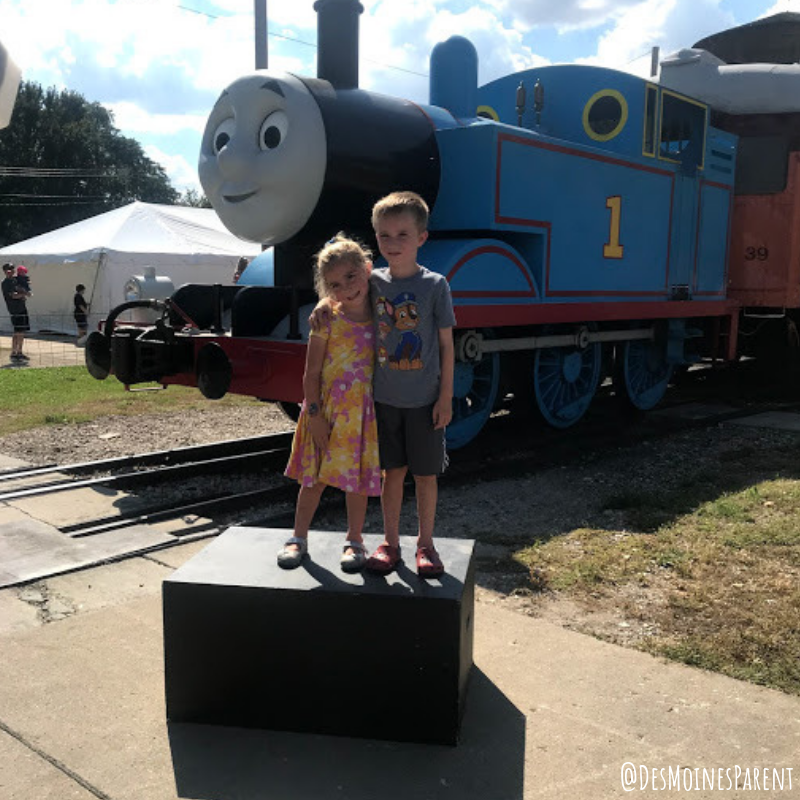 They also offered professional photos on the train and in front of Thomas the Train that you could pay additional for. 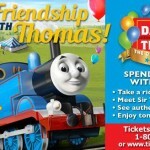 If you have a train lover in your family, I highly recommend purchasing tickets for Day Out With Thomas. 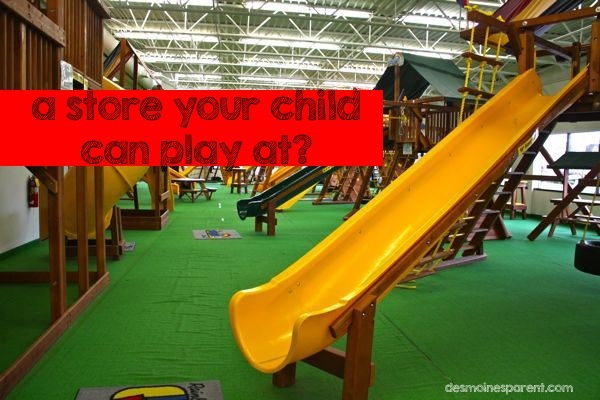 Take a look at some great tips and answers to some FAQ’s here. 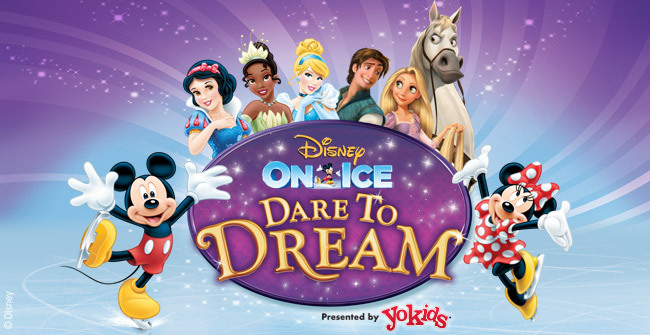 Disney on Ice: Dare to Dream!